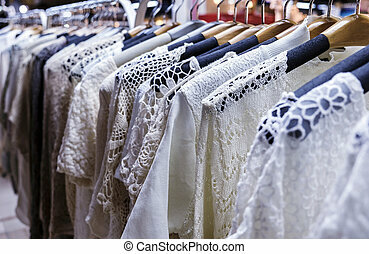 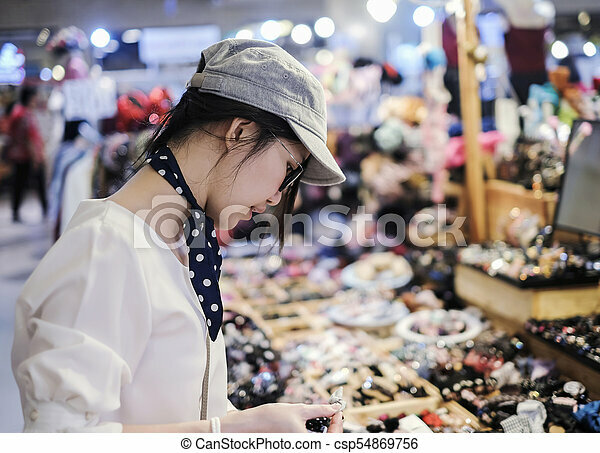 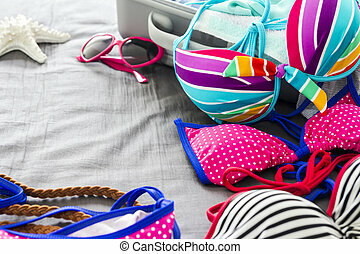 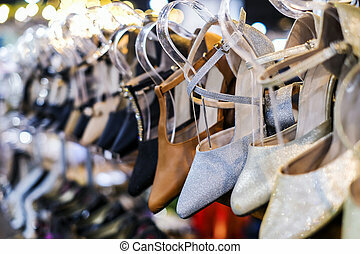 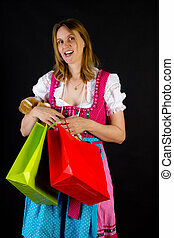 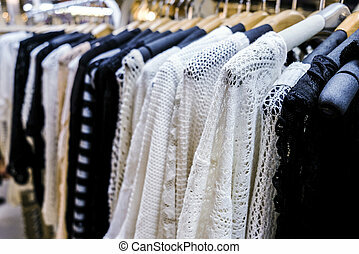 Beautiful woman shopping in festival. 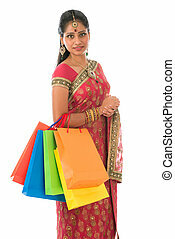 Portrait of full length beautiful traditional Indian woman in sari dress holding shopping bags, isolated over white background. 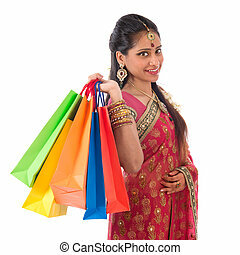 Beautiful young Indian woman in traditional sari dress having diwali shopping, standing isolated on white background. 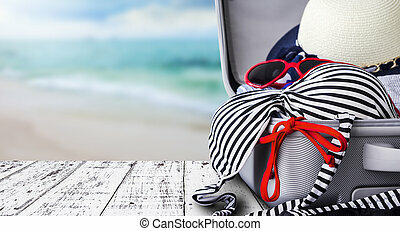 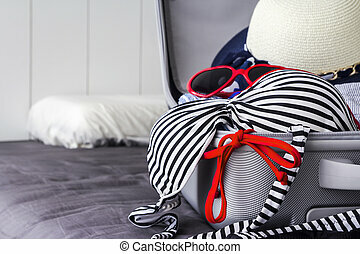 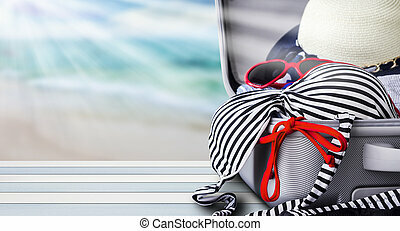 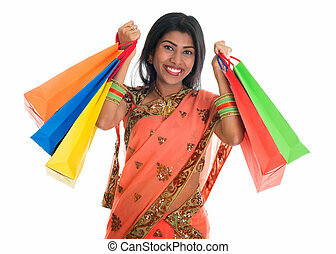 Portrait of beautiful traditional Indian woman in sari dress holding shopping bags, isolated over white background. 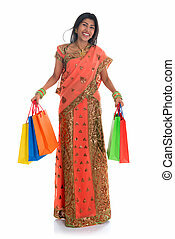 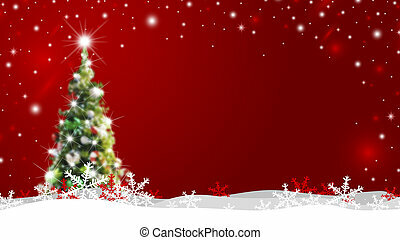 Indian girl in traditional sari shopping for diwali festival, full length standing isolated on white background. 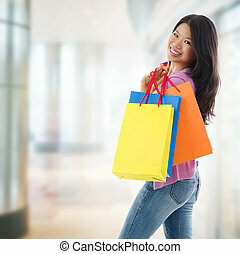 Happy Asian shopping woman smiling holding many shopping bags at the mall. 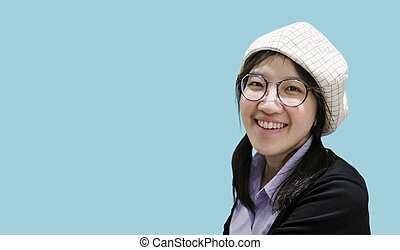 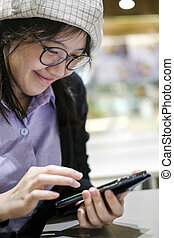 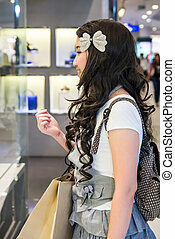 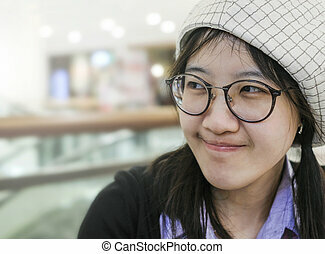 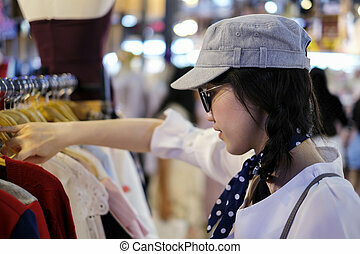 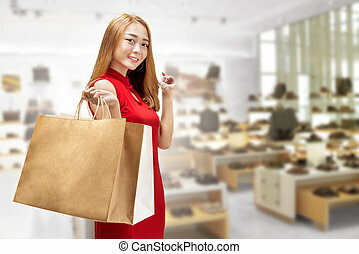 Casual Asian shopper girl standing in department store. 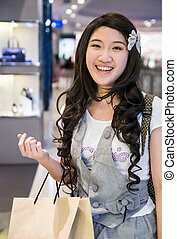 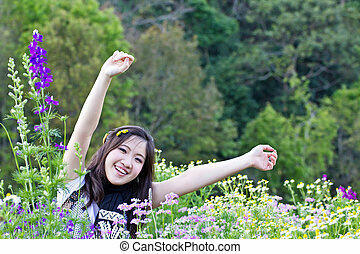 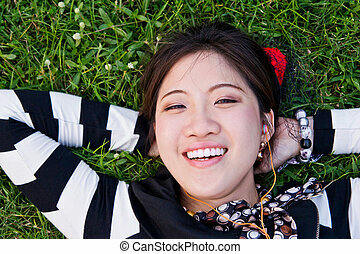 Beautiful mixed race Southeast Asian woman model. 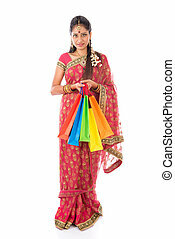 Portrait of beautiful young Indian woman in traditional sari dress shopping, standing isolated on white background. 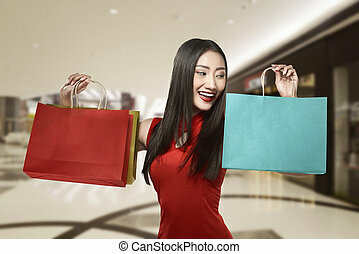 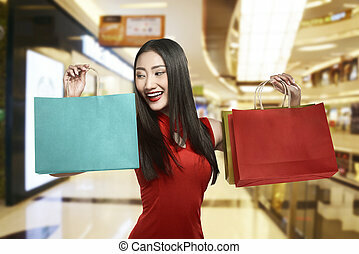 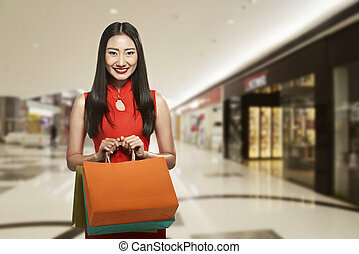 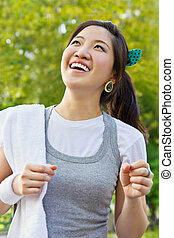 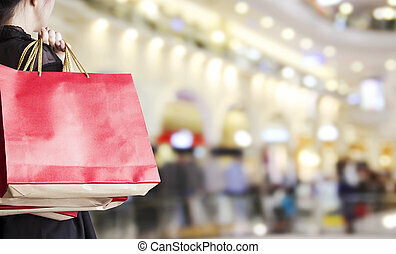 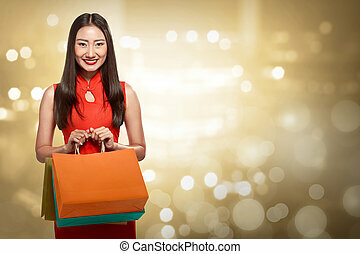 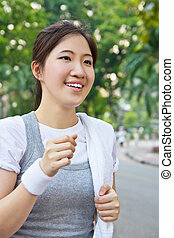 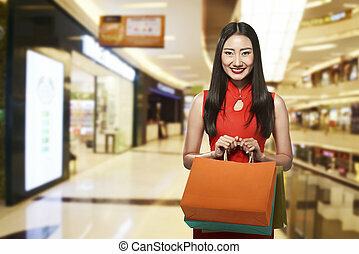 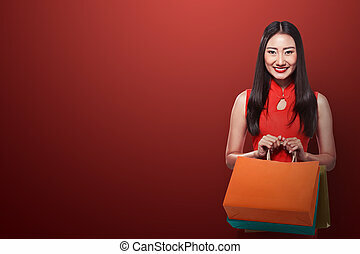 Asian woman in cheongsam dress with shopping bag. 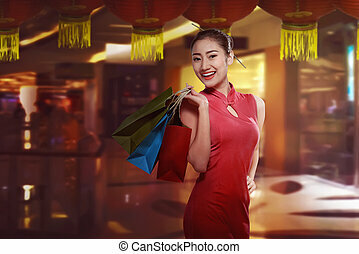 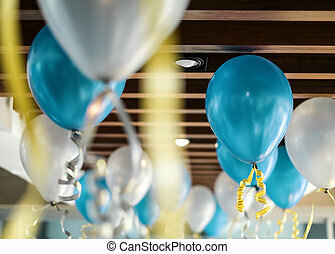 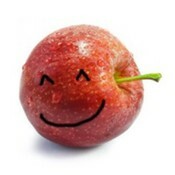 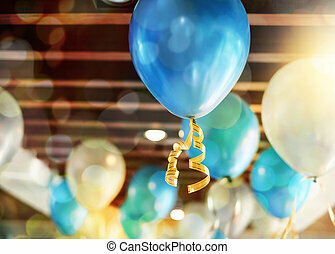 Happy chinese new year concept.